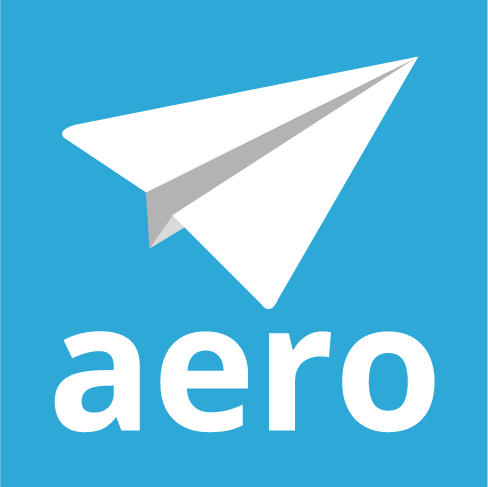 This report is only available to Aero accounts that are connected to QuickBooks Online. You do NOT need to be syncing your time-tracking info to QuickBooks Online for the report to work.A report that gives you the total time tracked in Aero and cost for each customer for a given period. It then compares it to the total amount billed in QuickBooks Online (invoices + sales receipts).